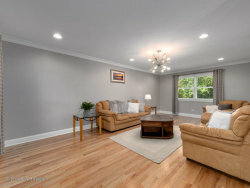 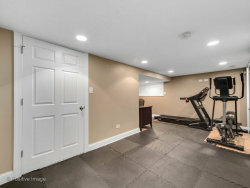 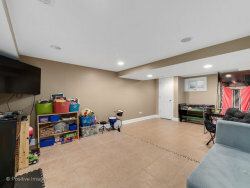 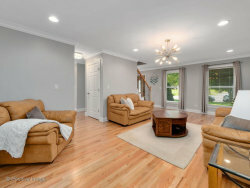 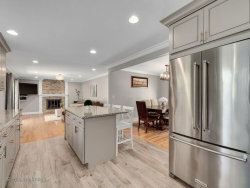 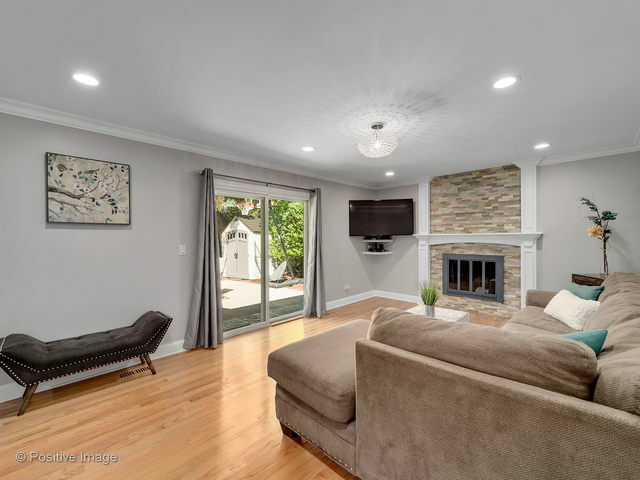 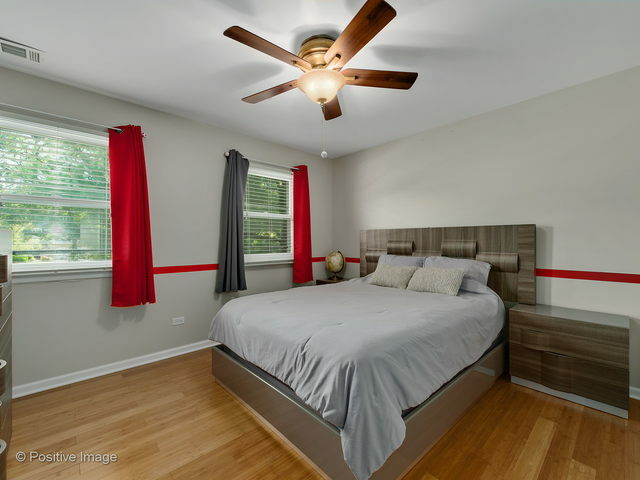 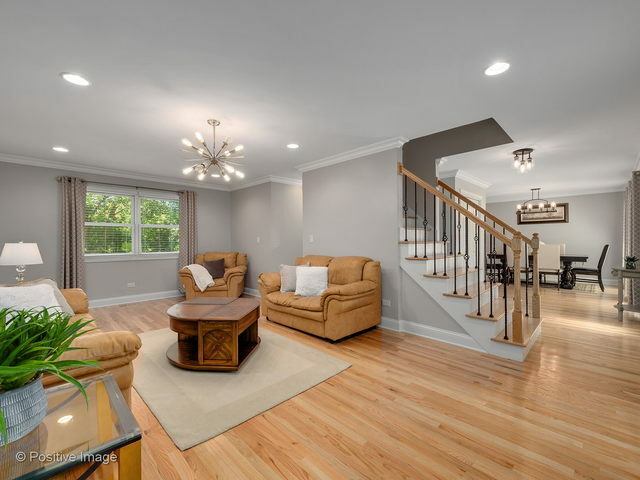 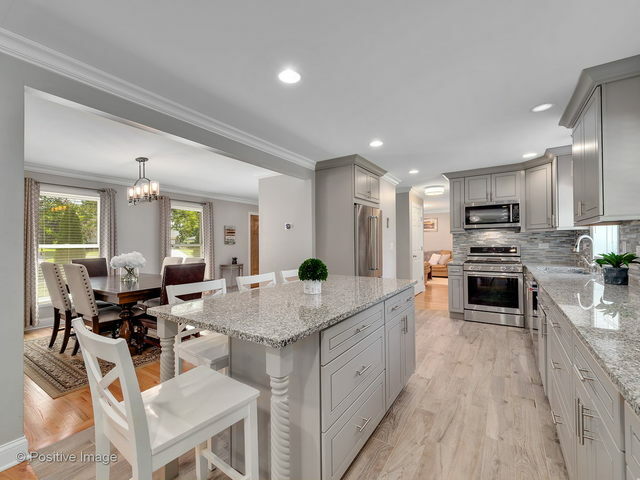 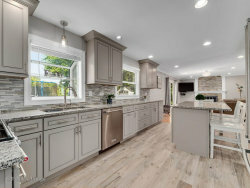 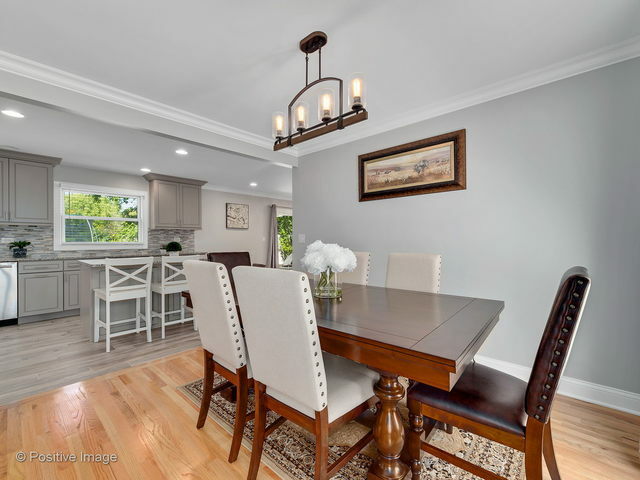 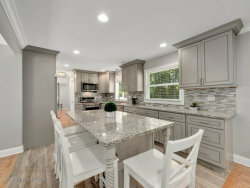 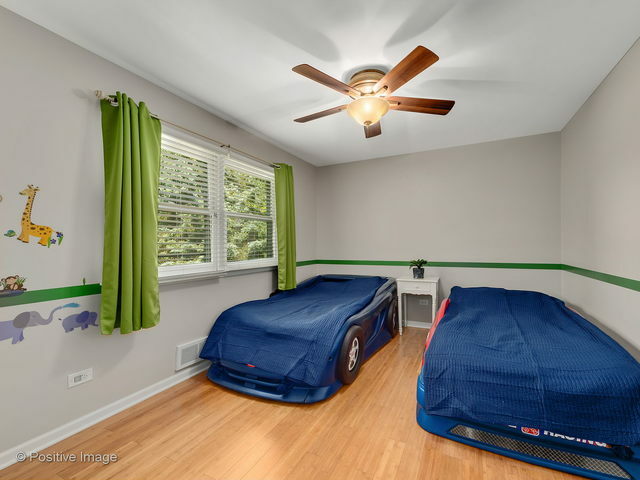 High End Renovation in Award Winning Downers Grove North Schools! 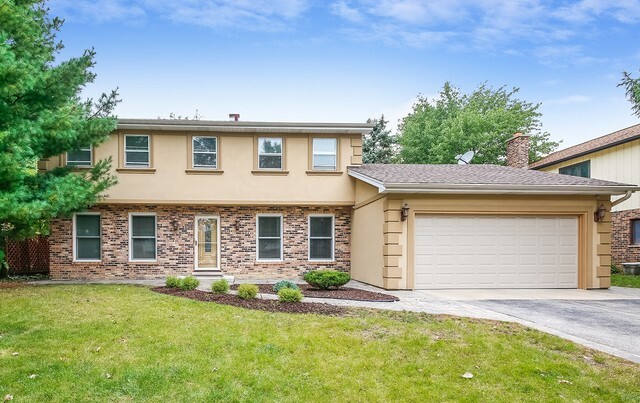 Beautiful 2 Story Home with 4 Beds, 2Full & 2Half Baths, Finished Basement, & backs up to large open Park! 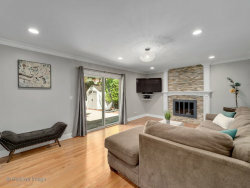 Home features modern layout & hardwood floors throughout 1st & 2nd levels. Stunning kitchen has upgraded soft close 42inch cabinets, professional series SS appliances, large custom island seats 4 & granite countertops. 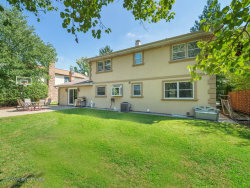 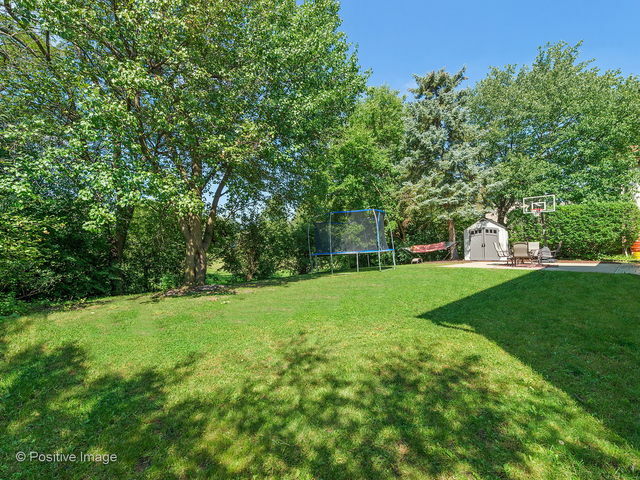 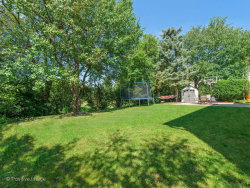 Family room boasts a wood burning gas start fireplace & overlooks the grand backyard retreat. 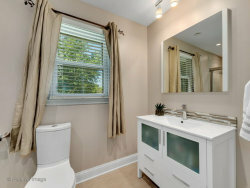 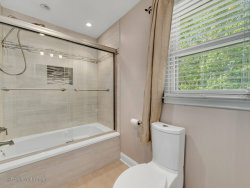 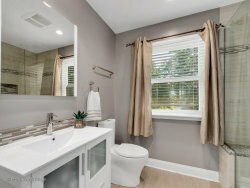 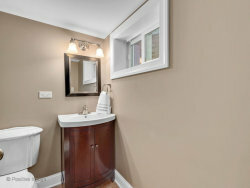 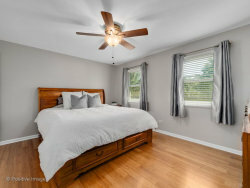 Master bedroom features attached bathroom with custom walk-in shower & modern high end vanities. 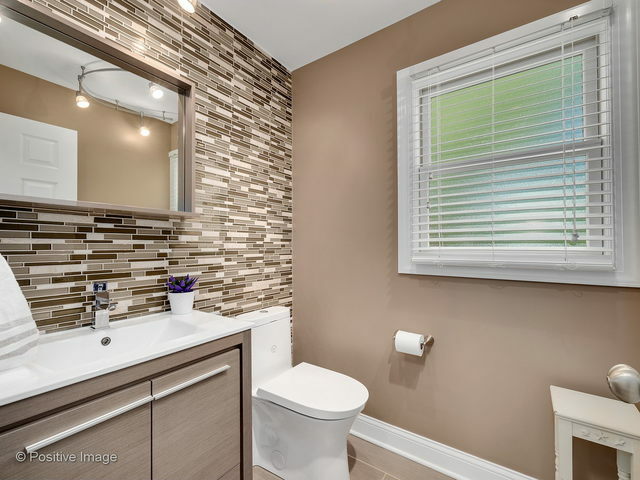 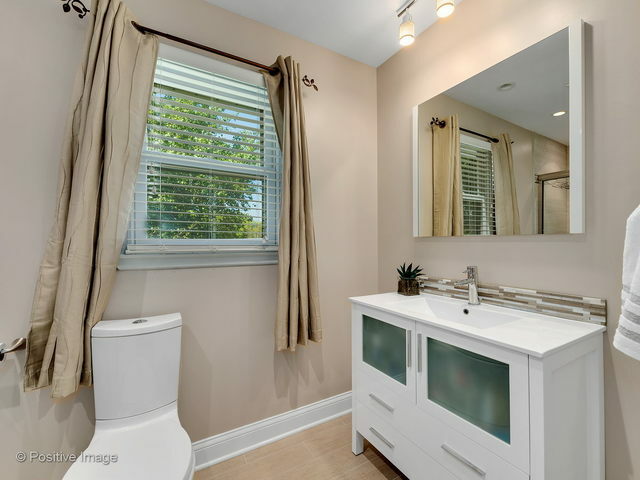 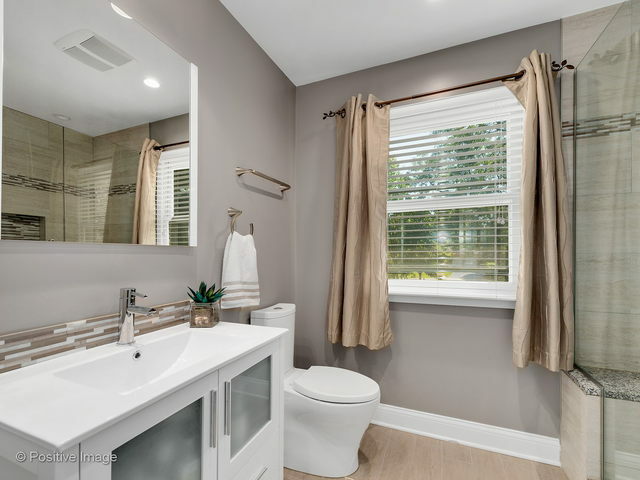 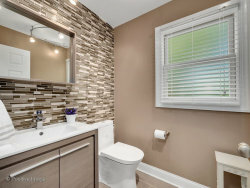 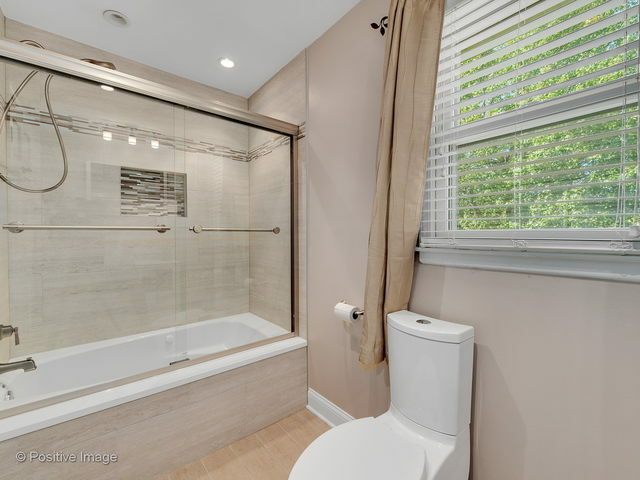 Bathrooms have upscale design & attention to detail.Crown molding on 1st floor, mosaic stone backspashes, & professionally painted. 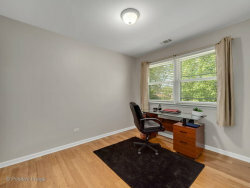 Newer Roof, gutters, Furnace/AC, & Windows! Smart home features include doorbell, thermostat, & light switches. 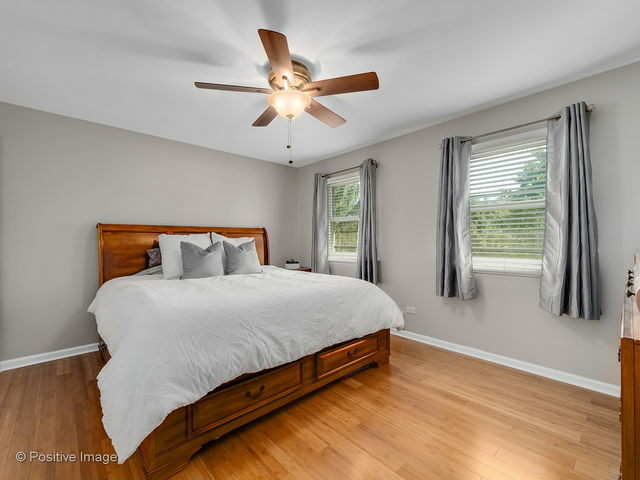 Close to amenity rich Doerhoefer park, commuter bus stop to Metra Train, expressways, & Downtown Downers Grove. 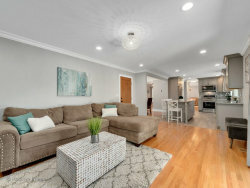 A Truly move in Ready Home that has it all!